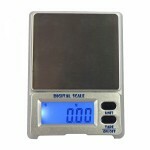 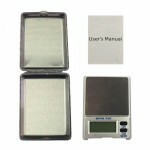 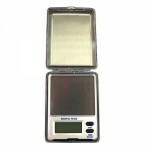 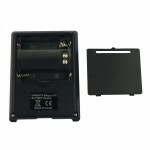 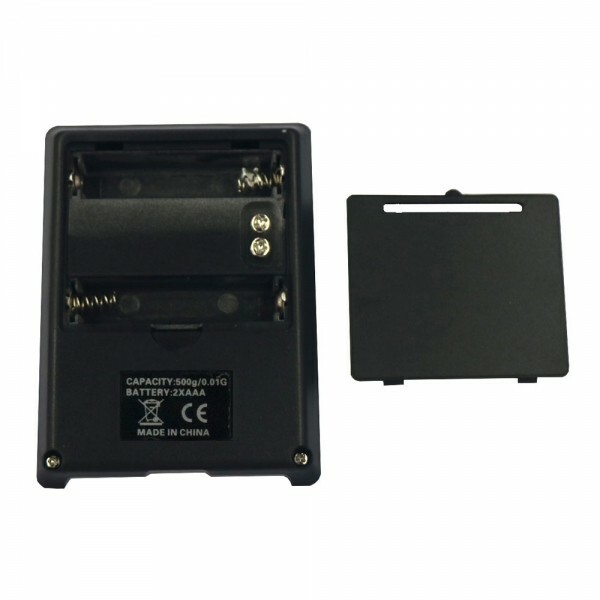 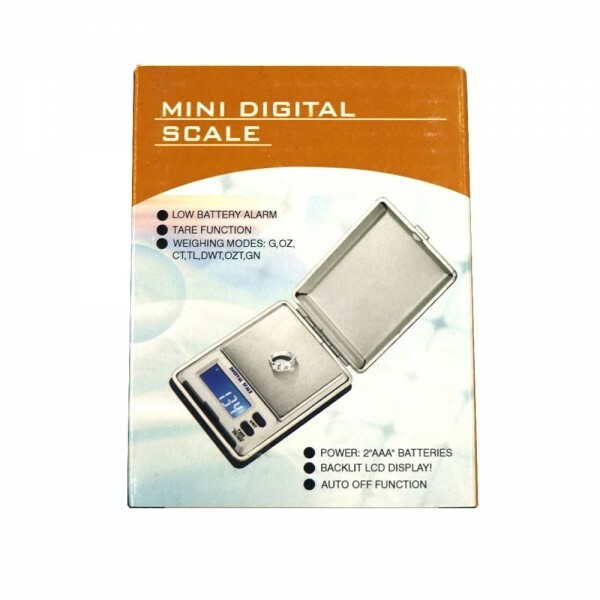 Take a 0.01g pocket scale with you for weighing coins, gemstones and precious metals! 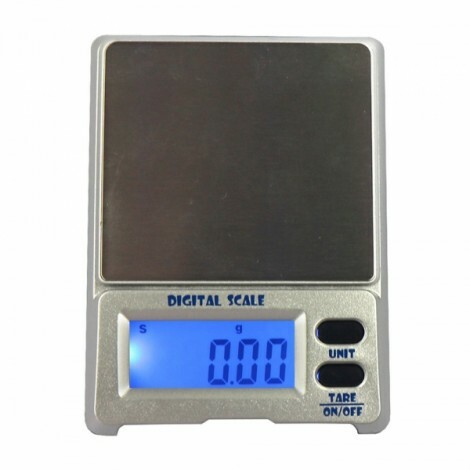 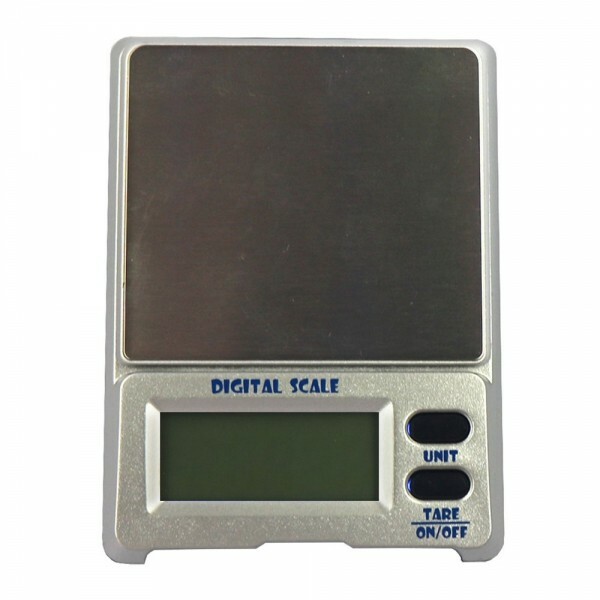 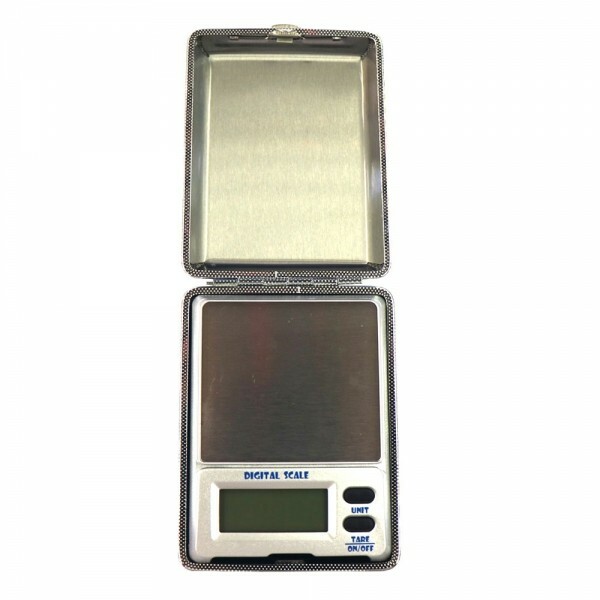 This DS-18 500g / 0.01g 1.5" LCD Precision Pocket Electronic Jewelry Scale Silver is built with high precision sensor, offering great range from 500 grams to as little as 0.01 of a gram. 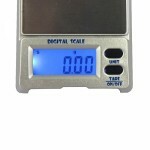 With a 1.5" LCD display with blue backlight, you can see weight readings clearly. Its small, compact design easily fits into your pocket. 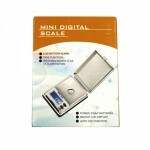 Moreover, this scale comes factory calibrated and ready to use. 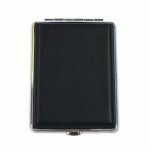 Don´t hesitate to get one now!